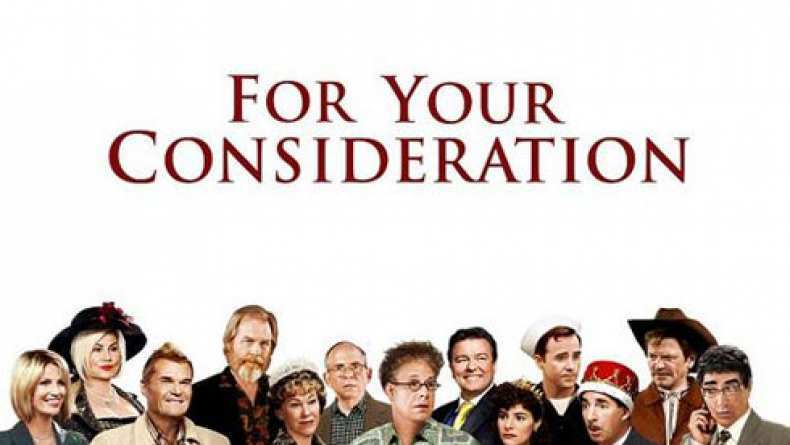 Christopher Guest turns the camera on Hollywood for his next film, For Your Consideration. The film focuses on the making of an independent movie and its cast who become victims of the dreaded awards buzz. Like Guest's previous films, Waiting For Guffman, Best in Show and A Mighty Wind, this latest project will feature performances from his regular ensemble, including co-writer Eugene Levy.